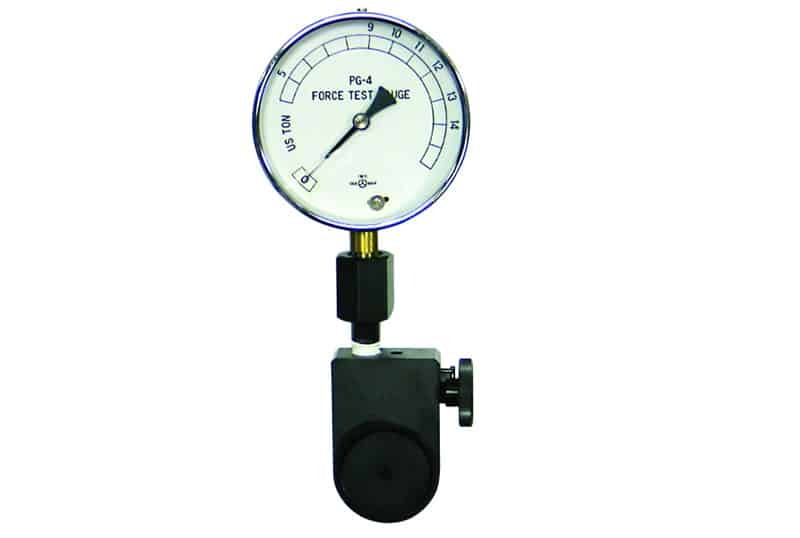 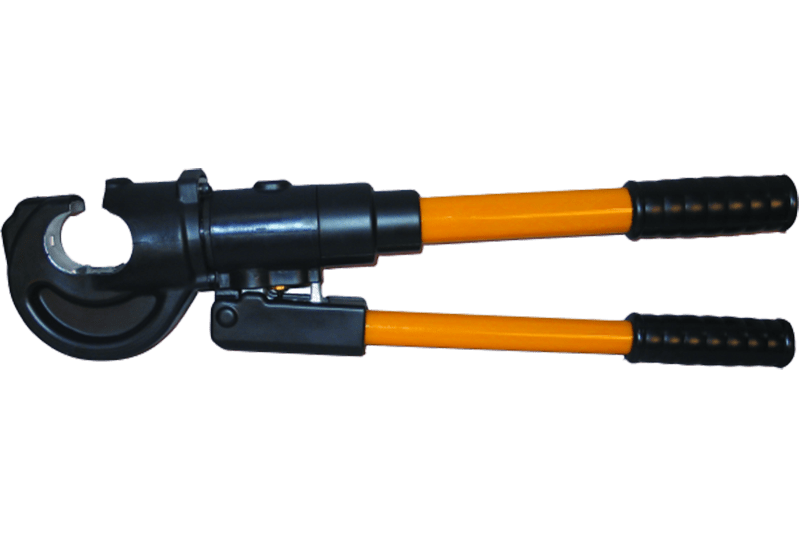 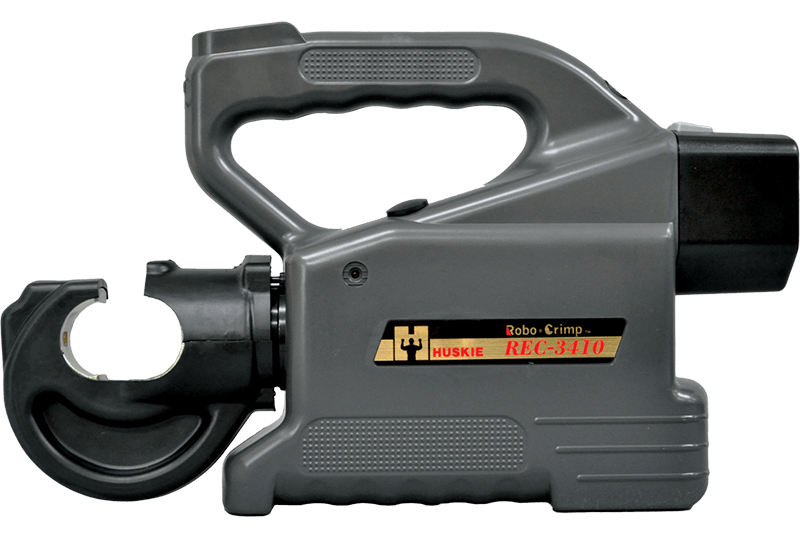 The EP-410, hand operated, compression tool features a two stage rapid advance pumping system. 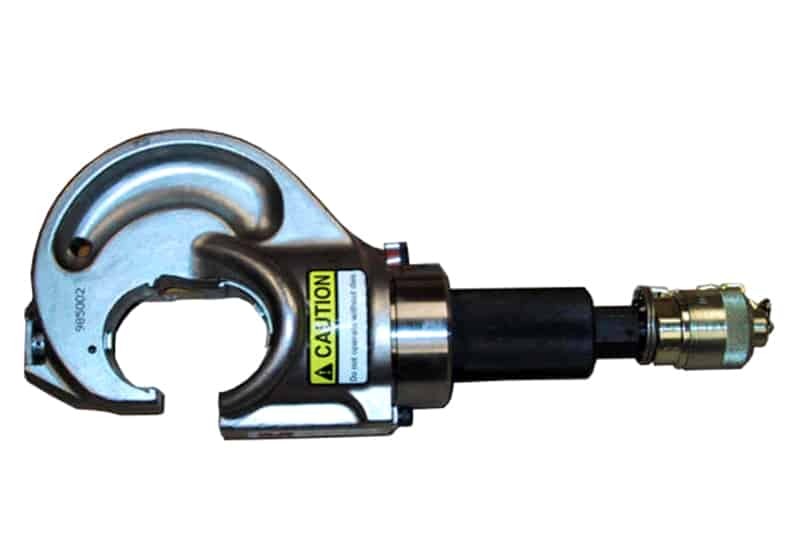 It accepts all U-type dies currently manufactured for 12 ton tools on the market. 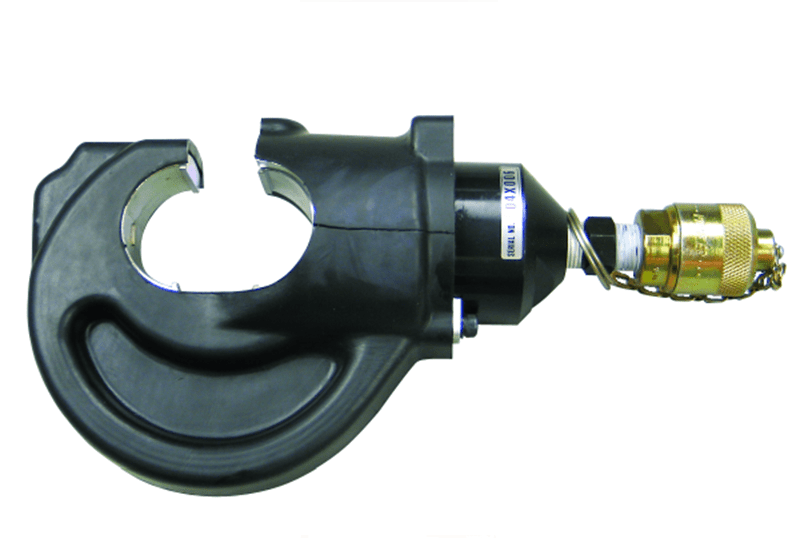 Consult your connector manufacturer for exact cable, connector, and die combinations. 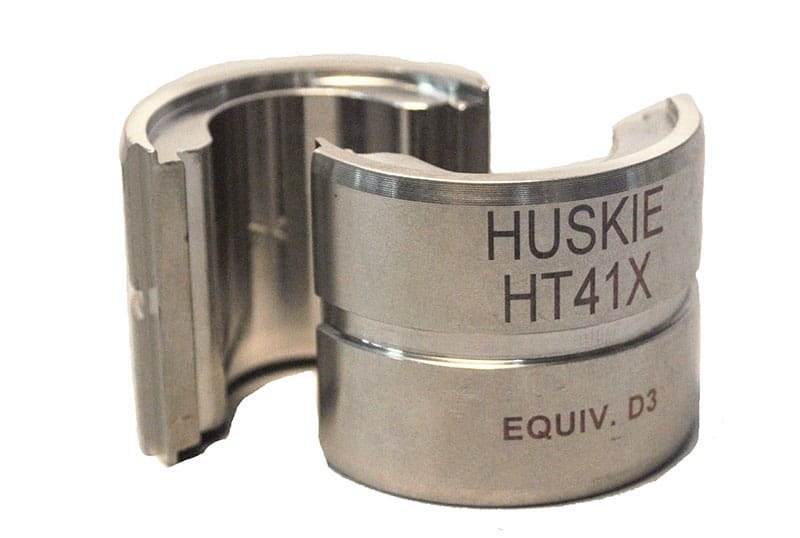 Huskie stocks a variety of dies, simply specify the manufacturer’s die and connector numbers when contacting your dealers.